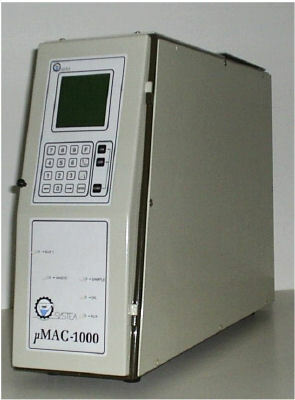 μMAC-1000 is an online portable analyzer of chemical parameters in water, available either in mono or sequential mutiparametric configuration, providing the highest level of analytical automation and compactness. 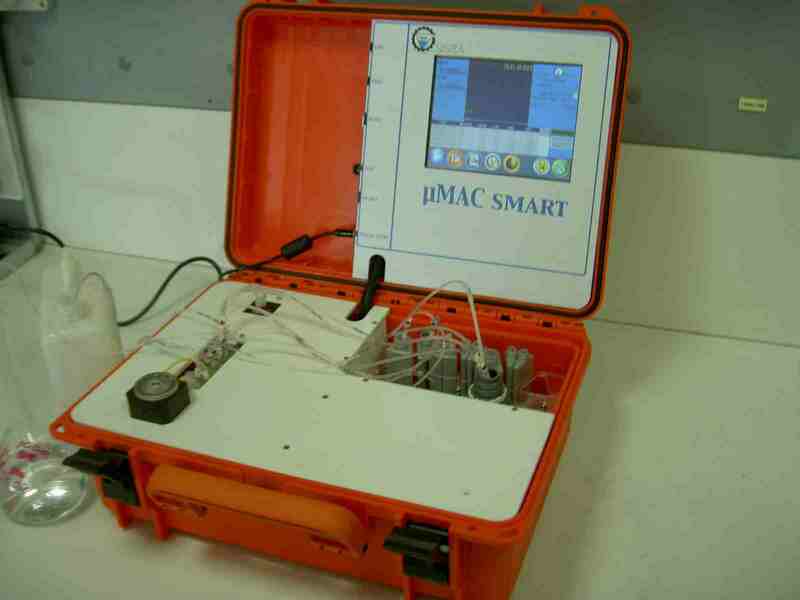 μMAC-1000 is the only available high sensitivity multiparametric portable and on-line analyzer using colorimetric approved methods. The analyzer can measure many type of water samples on a wide range of applications, including sea water. The analyzer is mounted in a robust and easy-to-transport plastic case including room for reagents and all other accessories. A reagent frame holds all reagent bottles and required solutions. The analyzer is easy to be installed and it is designed for easy operations, the analyzer can be used at site after a quick training. It is delivered from factory fully tested and ready to use; reagent kits are available for all standard measurements. Results are stored inside the analyzer memory and can be downloaded through USB port .Analyzer start up and operations have never been easier! Just turn on and insert the reagents: a simple software will guide the operator through all necessary steps.